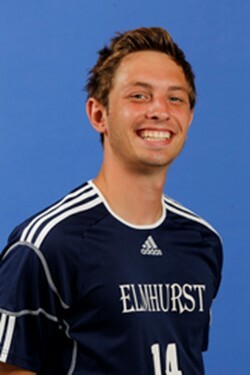 Mike Delong; Hickory HS; CVYSA 92 Blast Blue, NCYSA Division 1; A midfielder, Mike now plays for Elmhurst College in Chicago Illinois. 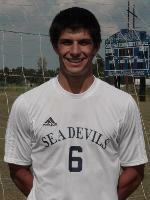 Michael O’Brien: Asheville HS; CVYSA 91 Blast Blue, NCYSA Premier; Mike played for Leas McRae College as a midfielder. 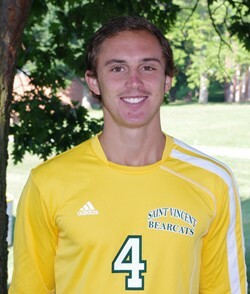 Brody Ruffner; Fred T. Foard HS; CVYSA 92 Blast Blue, NCYSA Division 1; A midfielder, Brody now plays for St. Vincent’s College in Pennsylvania. 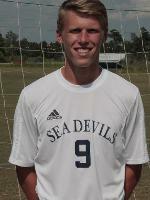 Luke Hart; Hickory HS; CVYSA 94 Blast Blue; NCYSA Division 1; A former club midfielder or defender. Luke now plays for Centre College in Kentucky. 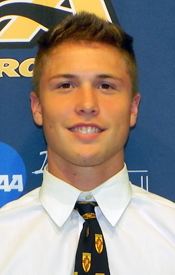 Luke Bruce; St. Stephens HS; CVYSA 95 Blast Blue; NCYSA Division 1; Plays midfield and defense; signed with Wingate University. 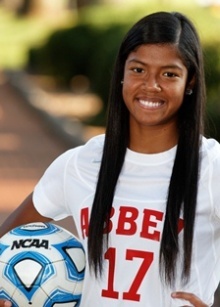 Alyssa Starnes: St. Stephens HS; CVYSA 92 Blast Blue Girls, NCYSA Division 1; A midfielder. Played and lead East Carolina University Women’s Club Team. Kalyn Meosky; Fred T. Foard HS; CVYSA 93 Blast Blue Girls, NCYSA Division 1; A forward, Kalyn now plays for Wingate University. 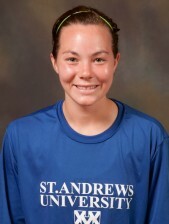 Rachel Yount; South Caldwell HS; CVYSA 92 Blast Blue Girls; NCYSA Division 1; A midfielder, Rachel now plays for St. Andrews College. 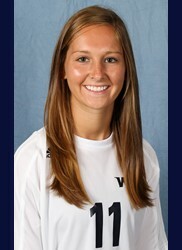 Macy Franklin; St. Stephens HS; CVYSA 94 Blast Blue Girls; NCYSA Division 1; A former club midfielder and forward. 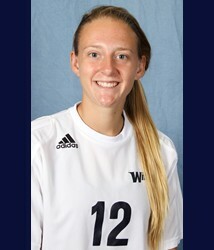 Macy now plays for Wingate University. Gappy Paspa; Hickory HS; CVYSA 94 Blast Blue Girls; NCYSA Division 1; A former club midfielder and defender. 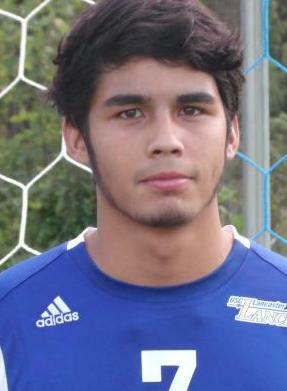 Gappy now plays for Emory & Henry College. 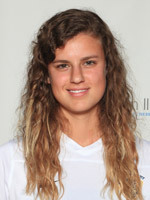 Amanda Hall: St. Stephens HS; CVYSA 95 Blast Blue; NCYSA Division 1; President’s Cup Champ 2011; plays and leads East Carolina University Women’s Club Team. The below players all participated on the CVYSA 96 Blast Blue team, which were state cup runner ups May 2015. Thanks for playing with CVYSA! 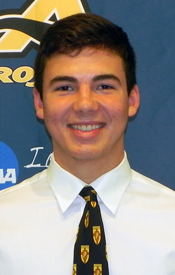 Tony Fonnesu: Hickory High School and 97 CVYSA Boys signed his letter of intent to attend and play at Randolph College, Lynchburg VA. Thanks for playing at CVYSA! 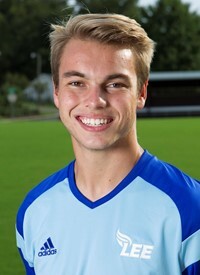 Carson Hart: Hickory HS & 97 CVYSA Boys member signed his letter of intent to attend and play at Centre College in Kentucky. Carson will be competing with his brother Luke during his freshmen year. Thanks for playing at CVYSA! Michael Lichtenwalner: Maiden High School and 97 CVYSA Boys member signed his letter of intent to attend and play at Belmont Abby College. Thanks for playing at CVYSA! Richard Xiong: Bunker Hill High School and 97 CVYSA Boys member signed his letter of intent to attend and play at Spartanburg Methodist College, Spartanburg SC. Thanks for playing at CVYSA! Carson Molaro: Fred T. Foard HS & 97 CVYSA Girls member, since she could walk, on signing her letter of intent to attend and play at Barton College, Wilson NC. Thanks for playing at CVYSA! 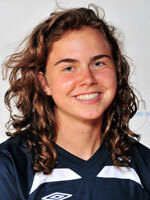 Shannon O'Neil: CVYSA 98 G & West Iredell HS signed with UNC Pembroke this past week. She signed just before the 98 G went on to claim first in the Southeastern Showcase, Gatlinburg. Thanks for playing at CVYSA! Ryan was drafted into the NFL in 2009 by the Kansas City Chiefs.